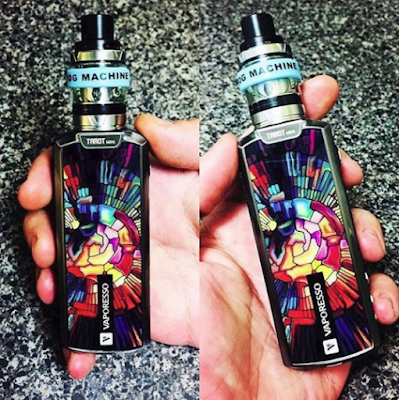 The Vaporesso Tarot Mini Kit is a stylish and high-performance Starter Kit. 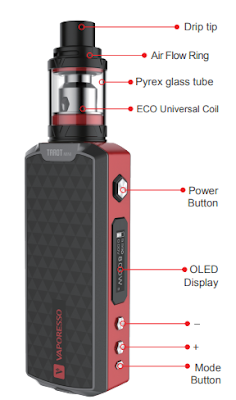 It consists of two parts, the Tarot Mini Mod and Veco Tank. Portable size with powerful features. It supports multiple output modes to better meet our various vaping needs. Of course, Vaporesso offers us 5 different colors. Which one is your favorite? If you are interested in it, let us know more about it.